Wanstead Park was added to Epping Forest in 1882 and is protected under the terms of the Epping Forest Act of 1878. 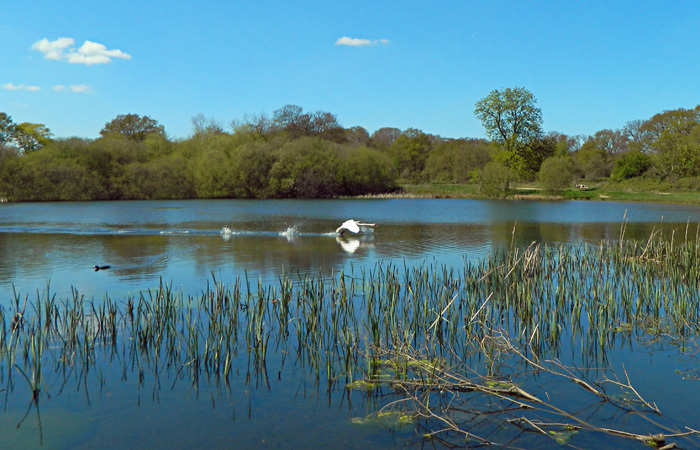 The Park is a Grade II* listed landscape with a chain of lakes dug out some 300 years ago. There are woodlands and grassy areas with some scrubby patches, all of which provide shelter, food and nesting sites for many creatures. It is surrounded by built development on three sides but along its eastern boundary the green corridor of the River Roding provides vital links to other nearby wildlife habitats. Although its varied habitats appear to be natural - reflecting the influence of climate, topography and the underlying geology – they are also the product of the Park’s historic past. The varied wildlife to be found within and around the Park includes at least 16 species of mammal, and 150 bird species with about 50 breeding. There are 2 species of reptile, 3 amphibians and 13 fish species. The number of different species of invertebrates is considerable and increasing as more are identified by experts. To date 28 species of butterfly, 225 different moths and 16 dragonfly or damselfly species have seen. There are some rare mining bees in the Park and a considerable number of beetles too. At least 39 species of spider catch smaller prey. Many different slugs, snails and other smaller invertebrates lurk in the undergrowth awaiting expert identification. A total of 780 higher plants including ferns and great many garden escapes have been recorded for the area. About 100 species of fungi have been seen in Wanstead Park with many others found in nearby different habitats. Regular counts of overwintering wildfowl are undertaken by members of the Wren Group and these show that lakes in Wanstead Park provide shelter and food for over 300 Gadwall between late autumn and the onset of spring as well as many other species which fly in from colder areas. All these record indicate that Wanstead Park is indeed an important hot spot for biodiversity! Monitoring the changes in the population levels of certain species is a useful measure of conservation success or failure, but the reasons for any recorded fluctuations can be complex. 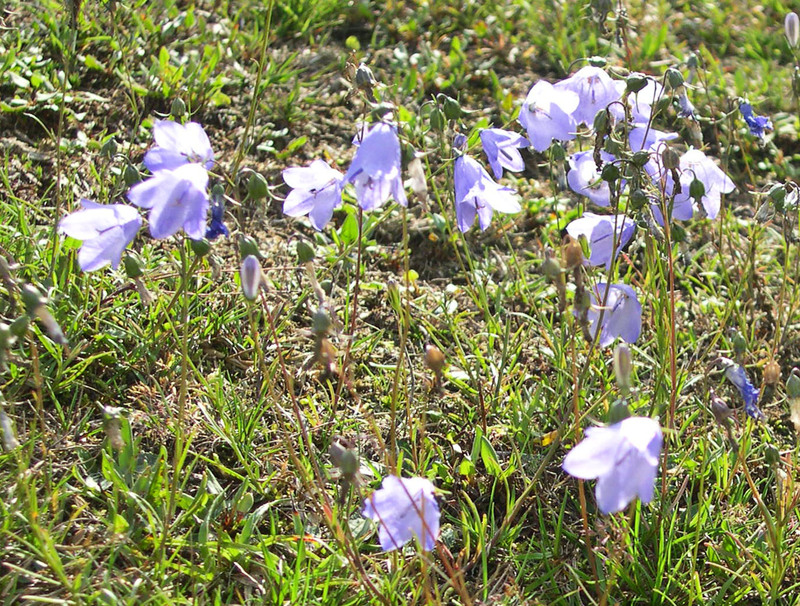 One example of a species in decline is the harebell as only small sized bees can effectively pollinate its flowers and it cannot cope with being trampled. 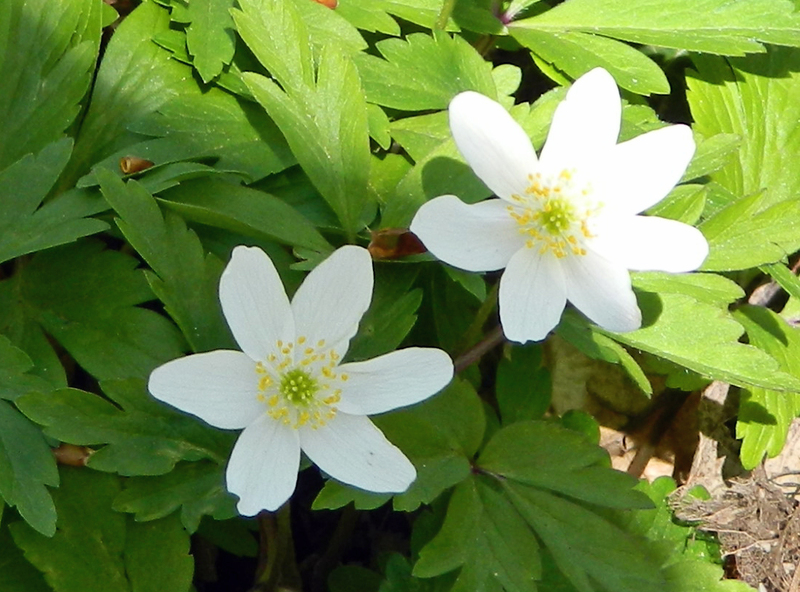 Sometimes species respond well to active conservation measures and the wood anemone has spread as a result of bramble removal. 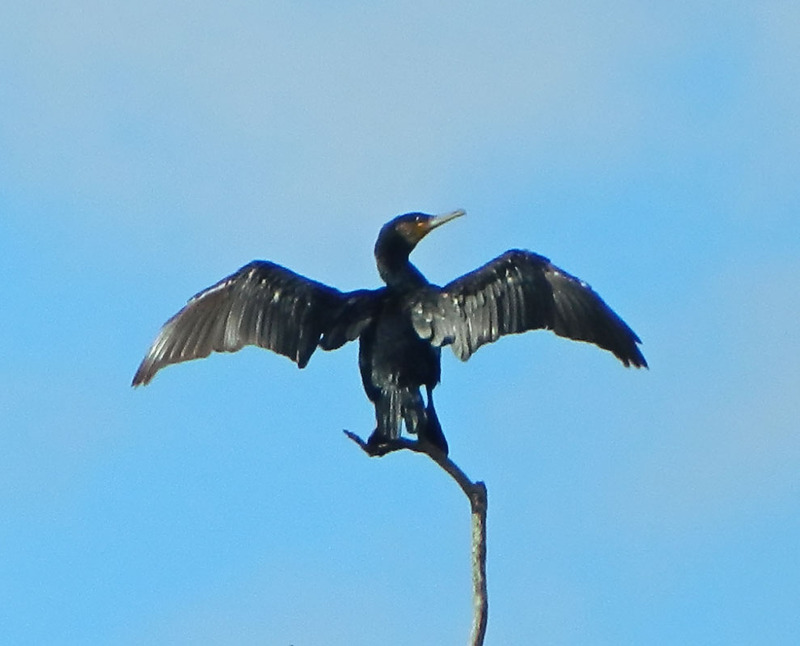 Certain factors may encourage population growth and the availability of food in well stocked fishing lakes around London enabled the number of cormorants to increase by over 68% in the last 20 years, although fortunately only a small number actually fish in the Park!